Is there a pause in the political battle over state Supreme Court? For many years, few people paid any attention to the politics of Michigan Supreme Court justices. Nor were elections for the state’s highest court usually exciting. That’s because there used to be a presumption that judges were more or less above politics, and that once on the bench, they should remain there as long as they were honest and competent, until the magic age of 70, after which, under the Michigan Constitution, they may finish a current term, but are no longer eligible to run again. But starting in the 1980s, the two major parties became much more ideological. In Michigan, this spread quickly to the Supreme Court. While it is possible to have a strictly independent justice, this has become increasingly rare. Usually, successful candidates for the state’s highest court are placed on the ballot by the two major political parties at their late summer conventions. These are technically non-partisan jobs. But in practice, neither party is going to nominate anyone whose views they are not fairly sure of, and who hasn’t been a loyal supporter of the party. This led, starting in 2000, to titanic and massively expensive partisan battles. Then-Democratic chair Mark Brewer mounted an all-out effort to defeat three sitting Republican justices that year. Democrats spent lavishly, and Republican fundraisers did the same. When it was all over, a staggering $13 to $15 million had been spent on the court races. For Democrats, it was all wasted effort. All three Republicans were reelected easily. Sitting justices, by the way, have a built-in advantage in that it says on the ballot that they are justices of the state Supreme Court. Challengers appear as if they were Brand X.
Democrats did succeed in beating incumbent Chief Justice Cliff Taylor eight years ago, with a clever and probably unfair commercial that appeared to show him sleeping on the bench. But that backfired; the Democrat who defeated him, Diane Hathaway, turned out to be a crook who had to resign from the court and ended up in federal prison for bank fraud. The court wars waged on, however, with an ominous new development. In recent years, most of the spending on Michigan Supreme Court races has been so-called “dark money,” provided by interest groups who are allowed to hide their identities under Michigan law. But something seems now to have changed. Two years ago, spending on high court races fell dramatically. Democrats made only token efforts to defeat two Republican challengers, and Republicans, who have a 5 to 2 majority on the court, did not mount a major effort to beat Democrat Richard Bernstein, who was elected to replace a retiring Democratic judge. Zachary Gorchow of the Gongwer news service wrote “it seemed as though there was some sort of handshake deal,” though nobody ever proved that. This year, the two races for the court have been virtually invisible. While Democrats nominated Frank Szymanski and Deborah Thomas to take on sitting GOP justices David Viviano and Joan Larson, they don’t seem to be putting any serious money behind their campaigns. Whether this is a lasting change, I don’t know. But I suspect when age limits force Justice Stephen Markham to retire in 2020, we’ll have another race that may seem more like a war. 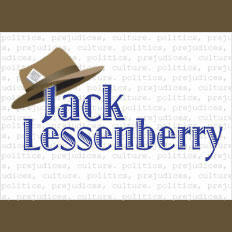 Jack Lessenberry is Michigan Radio's political analyst. Views expressed in his essays are his own and do not necessarily reflect those of Michigan Radio, its management or the station licensee, The University of Michigan. Can Vicki Barnett beat L. Brooks Patterson in Oakland County? If this election follows the familiar pattern, Donald Trump will lose Oakland County, Michigan’s second-largest and easily most affluent county, and lose it badly. Oakland was once reliably Republican. But the party’s move to the right on social issues hasn’t played well with largely highly educated Oakland voters, especially professional women. Have you ever wondered what would happen if a President of the United States went stark raving mad? As in, thinking he or she was an eggplant? Actually, there IS a system to deal with that. As I understand it, all that would have to happen would be for the vice president and a majority of the cabinet to sign a declaration that the president was not competent, and send it to Congress. There’s general agreement that education in Michigan is an unholy mess that is getting worse. Test scores confirm it is failing hundreds of thousands of students, which has huge implications for our future and that of our state. We are spending billions on a system that doesn’t work, and narrowly based ideological remedies aren’t helping. Lansing officials are stepping up efforts to pass a renewal of the capital city’s public safety millage in next month’s election. The millage was first approved by Lansing voters in 2011. The intent was to replace the millions of dollars the city lost in property tax revenues after property values fell sharply during the Great Recession. 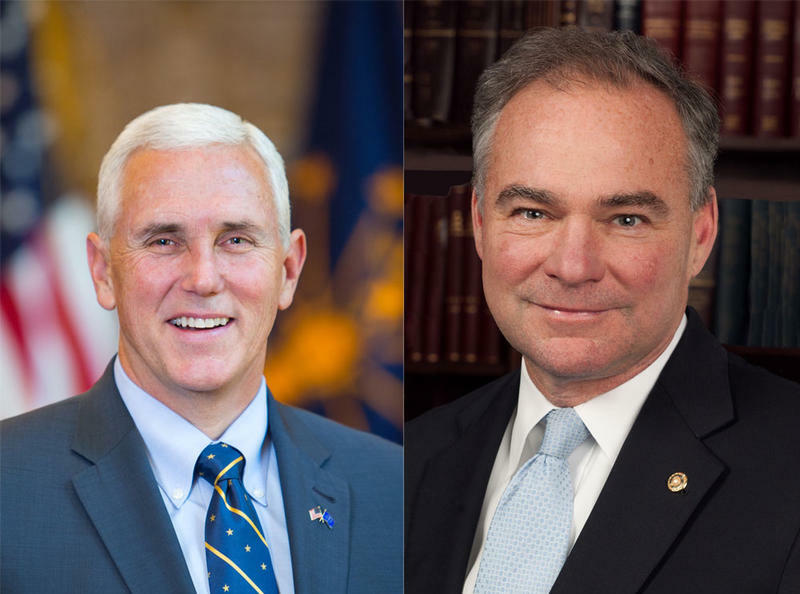 Democrat Tim Kaine and Republican Mike Pence are squared off in the vice-presidential debate at Longwood University in Farmville, Virginia on Tuesday, October 4. It was the only vice-presidential debate before Election Day.